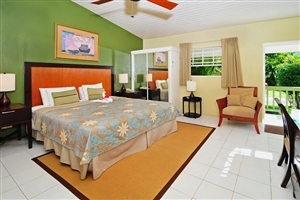 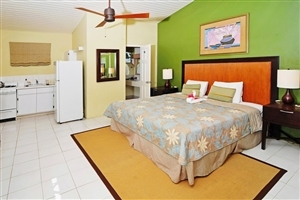 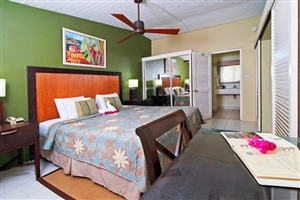 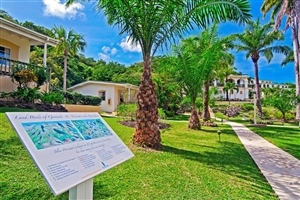 Tucked into its own fragrant gardens and set just 300 yards from the pristine sands of Grand Anse Beach, Blue Horizons Garden Resort is a tempting Grenada holiday resort. 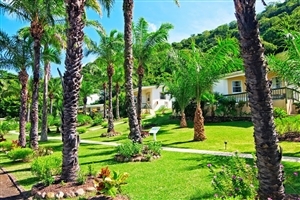 Embark on the Caribbean holiday of a lifetime with a stay at Blue Horizons Garden Resort, where the self-catering accommodation gives you the opportunity to feel as though you are staying in a home-from-home, yet still appreciate the benefits of excellent customer service. 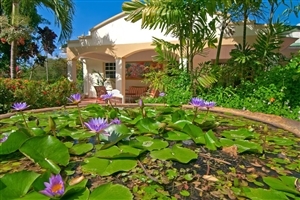 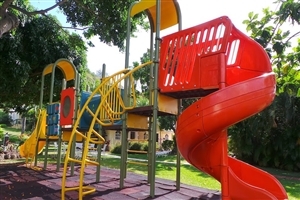 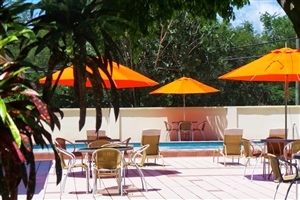 Blue Horizons Garden Resort offers practical self-catering accommodations, in addition to its on-site restaurant, while facilities include a swimming pool and a poolside bar. 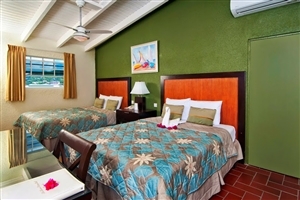 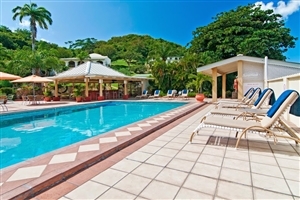 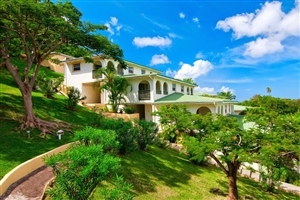 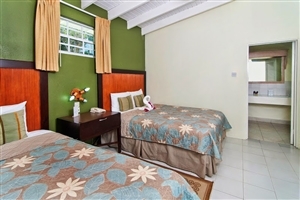 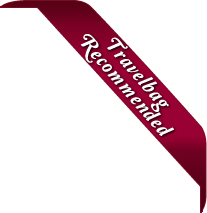 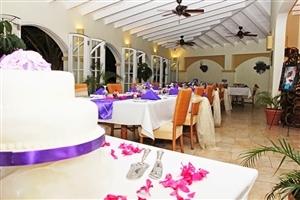 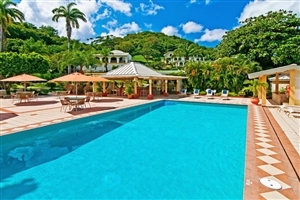 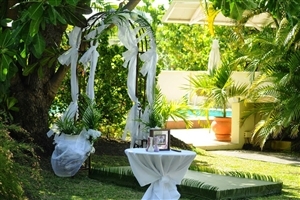 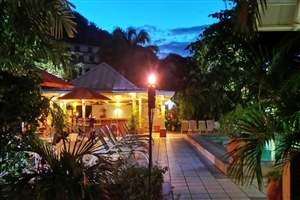 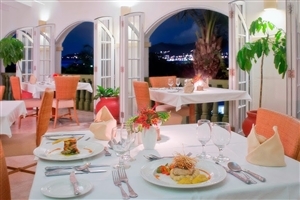 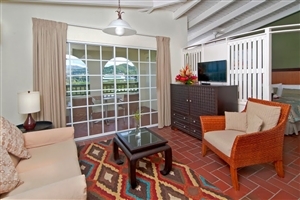 Blue Horizons Garden Resort is just four miles from Grenada airport and five miles from the capital St. George. 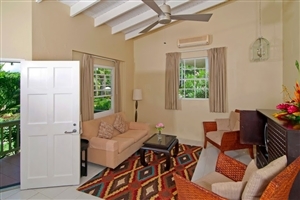 The Deluxe Suite at Blue Horizons Garden Resort is available in two configurations with one king-size bed and a sofa-bed, or two queen-size beds with a sofa-bed. 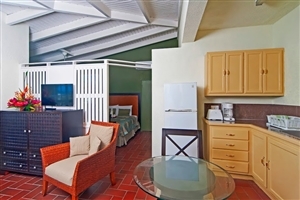 The Suite features a fully-equipped kitchenette, a living space and a terrace. 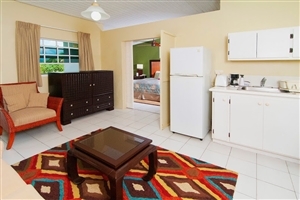 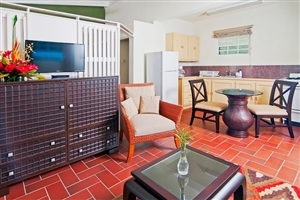 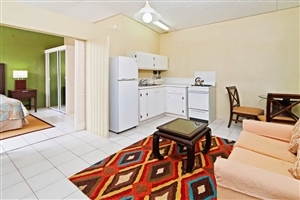 The Superior Studio at Blue Horizons Garden Resort is available with a king-size bed, a separate living space, a terrace and a fully-equipped kitchenette.